Written to express the concepts essential to intermediate and advanced jQuery development. This book intends to instill in the reader practices that jQuery developers take as common knowledge. 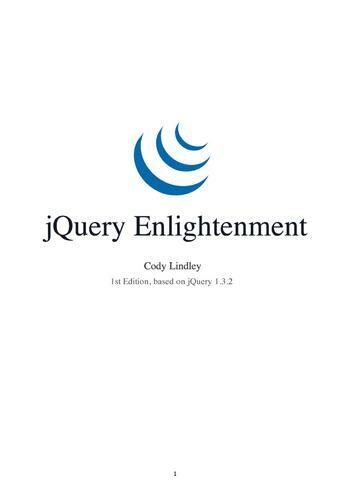 Cody Lindley wrote:jQuery Enlightenment was written to express, in short-order, the concepts essential to intermediate and advanced jQuery development. Its purpose is to instill in you, the reader, practices that jQuery developers take as common knowledge. 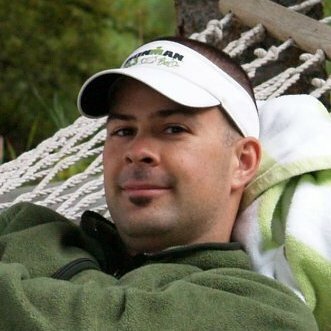 Each chapter contains concepts essential to becoming a seasoned jQuery developer. More information is available at the book's official website.